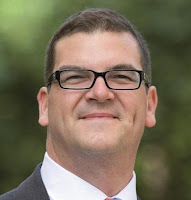 Home / Brexit / News / Tories / UK / XBanner / Would The Real Brexit Minister Please Stand Up ? 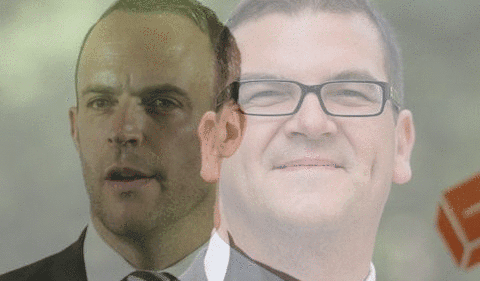 Would The Real Brexit Minister Please Stand Up ? After Brexit Minister David Davis' resignation, it seems his Department, headed once by a accountable Minister, has now been gutted of FIFTY staff members. All of them have been transferred to work at Number 10 under Olly Robbins. Few know much about the man or this powerplay he's made. 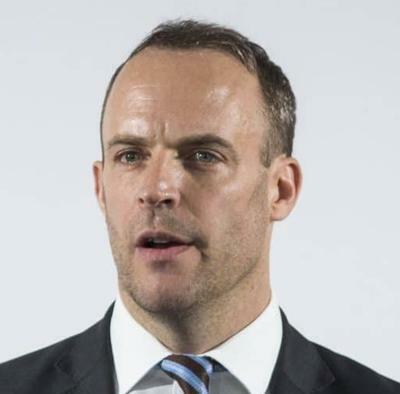 He's an unelected 'advisor', an increasingly powerful figure who is in effect implementing May’s weak Brexit vision – as well as setting much of it. The new Brexit Secretary, Dominic Raab, appears to have been hired as a mouthpiece only, and of course as a handy target for the Hard Liners, while the real Plans and Laws are created by an ... Unelected Bureaucrat. We seem to recall that Brexit'eers fought against that. Once.